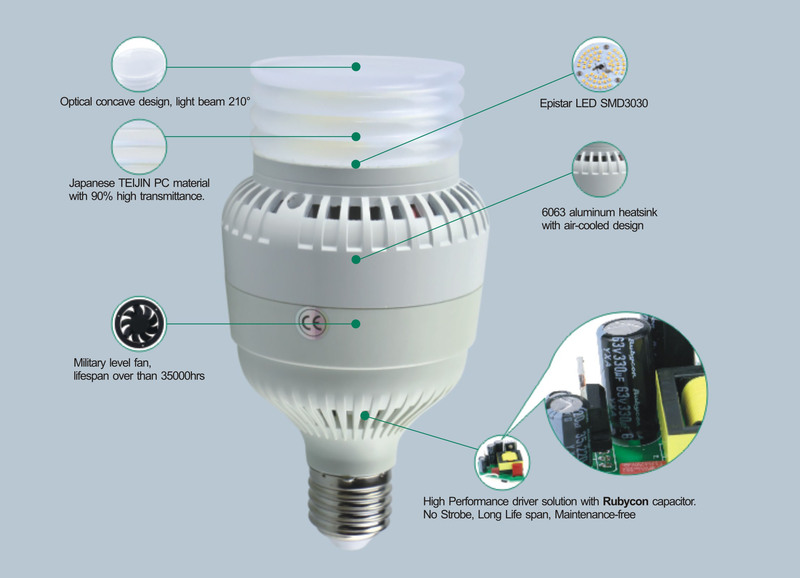 【Brief】：High light efficiency LED bulb with built-in isolated long- life driver which is without electrolytic capacitor,and with patented air-cooled design,high luminous flux with less light decay,the whole lamp life of 30,000 hours,can completely replace the high-power energy-saving lamps,mercury lamps,electrodeless lamps and sodium lamps. 1. 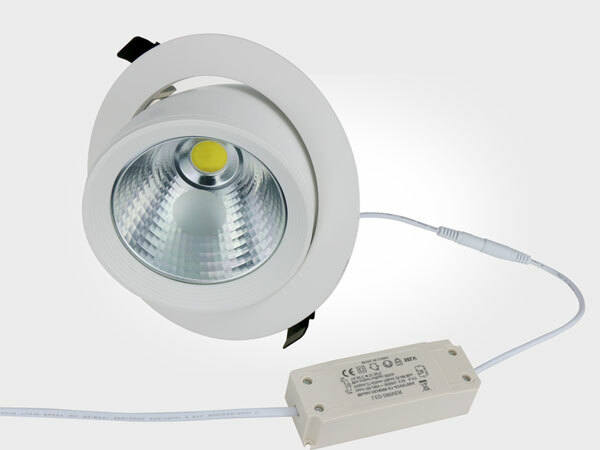 Adopt epistar led SMD3030 and 6063 aluminum heatsink with air-cooled design. 2. 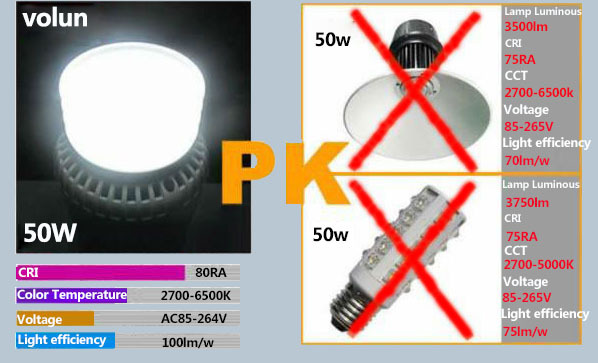 Adopt patent Air cooling design and use exclusive patented nano oilless bearing fan,let the product work in high luminous maintain rate for a long time, can reach up to 30,000 hours although under 70 degrees high temperature . 4. 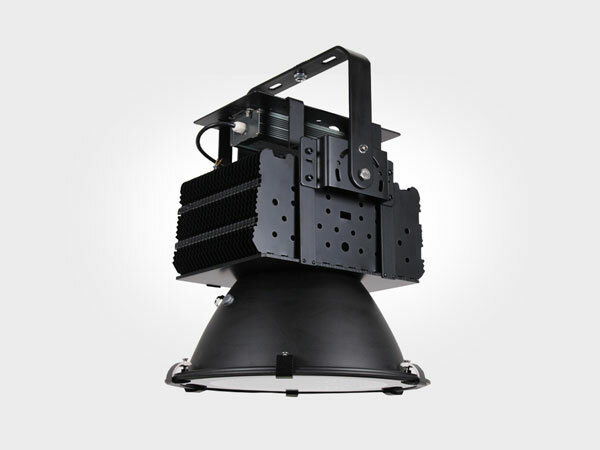 High performance driver solution .NO Strobe , Long Lifespan, Maintenance-free. 2. 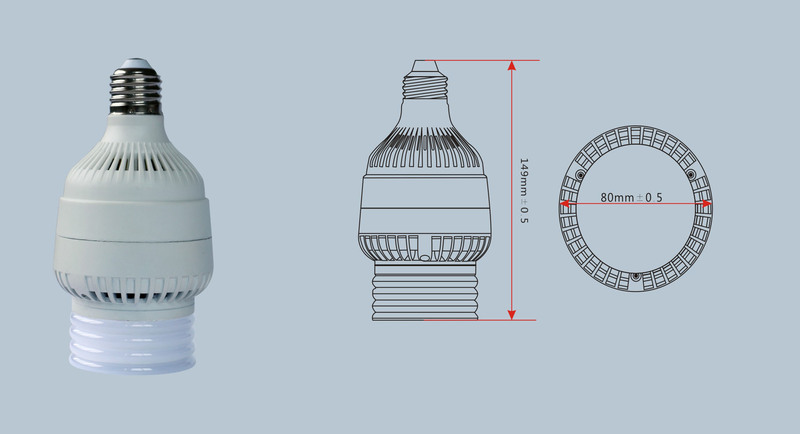 The appearance is small and exquisite, fashion, the lamp length is 149mm, the bottom is round, diameter 80mm. 3. Convenient to carry and replace the light source at any time. 1. 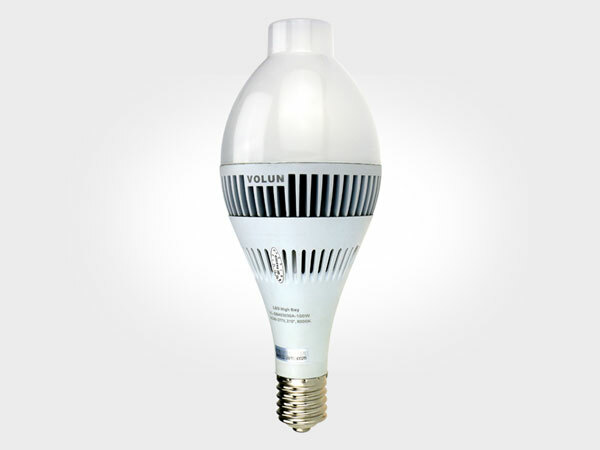 Widely voltage(85V-264V) , fit for most market . 5. 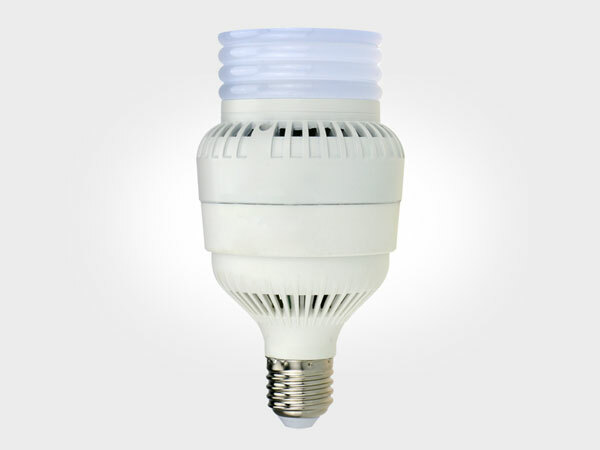 Use Non-electrolytic fused , actively heat dissipation , long life span and very stable . 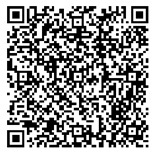 Applied to urban trunk rosds, residential roads and sidewalk lighting.